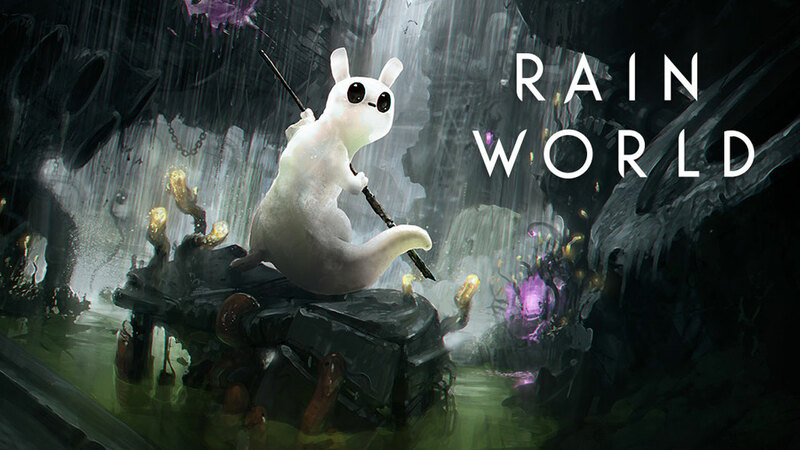 Adult Swim Games have announced that their latest game Rain World is now available to play on Nintendo Switch. The game comes with 2 new heroes to choose frome which will be added to the PS4 version in an update on December 21st. The survival platformer can now be bought from the Nintendo Switch eShop for $19.99. For those in Europe, the game will release slightly later on December 27th. Rain World on Nintendo Switch will also include Local Multiplayer including Competitive and Sandbox Mode for up to 4 players. More than 40 multiplayer rooms will also be available as well as an updated bestiary with new predators and prey. Below, we have a trailer for Rain World.